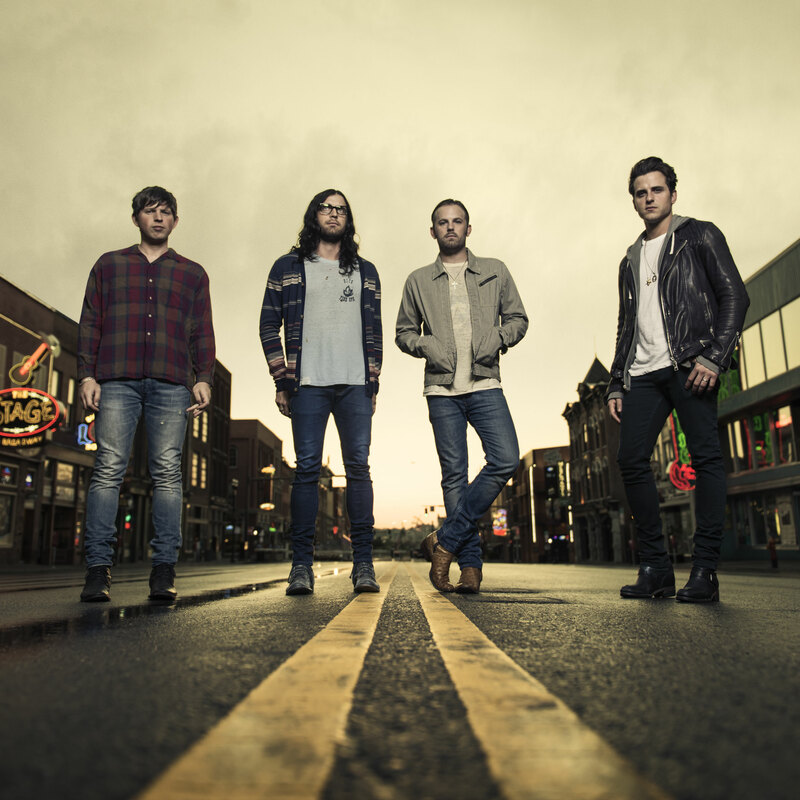 September 23, 2013 – Klipsch, a leading global speaker and headphone manufacturer, announced today that it is the title sponsor of the 2014 Q1 North American Kings of Leon tour and will partner with the band for a series of events leading up to the tour in support of their sixth studio album, “Mechanical Bull.” The album arrives in stores September 24 and tour dates will be announced in October. The partnership will launch on Monday, September 23 in New York City with a party at The Electric Room at The Dream Downtown. The party continues in Chicago on October 2, where the band will perform at the House of Blues. In timing with the partnership, Klipsch is presenting two new series of products to its best-in-class portfolio that allows listeners to take the concert everywhere they go. First, the company is introducing its Klipsch Music Center Series’ speakers. The Klipsch Music Center KMC 3 system, as well as the soon-to-launch KMC 1 system, commemorate the brand’s partnership with Live Nation Entertainment and its sponsorship of the Klipsch Music Center amphitheater in its global headquarter city of Indianapolis. The speakers are portable, use the highest quality Bluetooth® wireless technology to stream music, can run on batteries, and deliver the powerful and detailed sound for which Klipsch is known. The company is also releasing its S3m series, its newest and most affordable line of in-ear headphones that work with any mobile device. Klipsch’ s patented oval ear tips closely match the shape of the human ear canal, making them feel best, fit best and sound best.